Rehabilitating prisoners is one of our priorities. 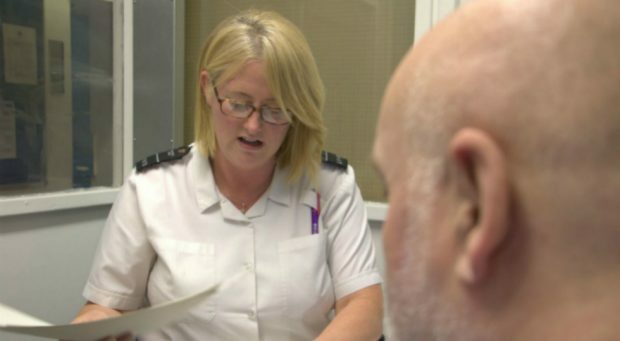 We’re introducing a key worker scheme for all prison officers so that they can provide one-to-one support to 5-6 prisoners each week. Find out more about the new scheme.